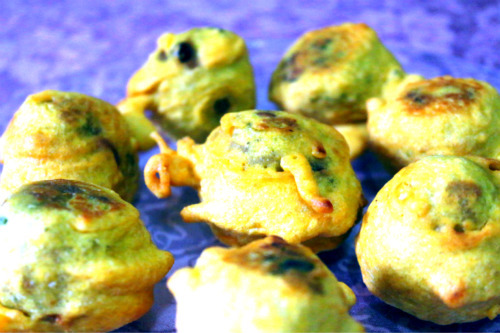 Indian desserts are very tempting and mouthwatering. Kheer is a special Indian dessert that is made mostly for festivals or celebrations. 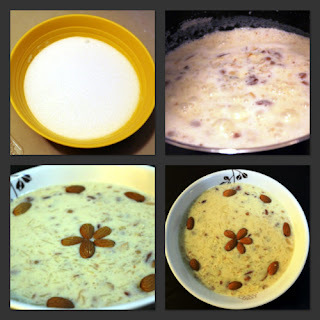 On this Rakhi I am sharing my recipe of making kheer, surprise your brother by making him this Indian sweet. Kheer is a rice pudding, which is a traditional Indian sweet dish. 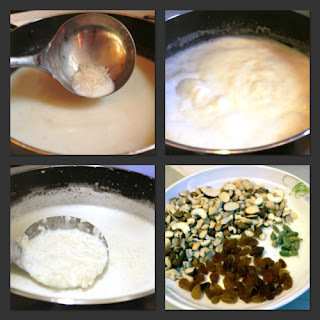 It is made by boiling rice with milk and sugar, and flavored with cardamom, raisins, cashew nuts, pistachios or almonds. 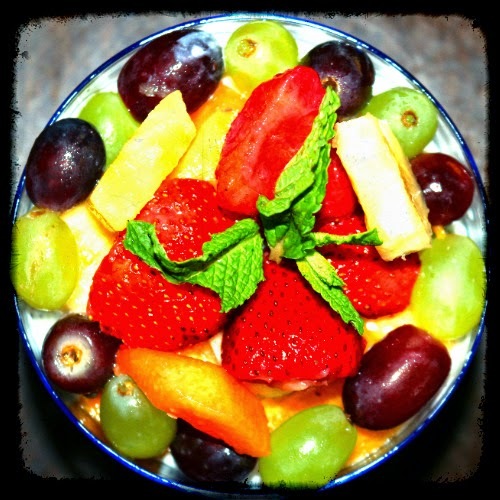 It is typically served during a meal or also consumed alone as a dessert. It has good nutritional value as it combines the nutritional value of rice and milk. Bring the milk to boil in a pan on medium heat. In another pan roast the rice in 1 tsp ghee (Clarified butter) for 5 minutes, it will give rice a nice aroma and flavor. 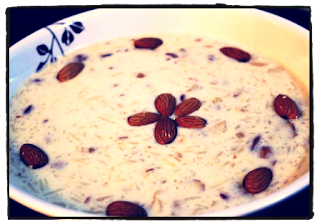 Your tasty Kheer or rice pudding is ready to be served now. So celebrate this joyous event with your family. Very nice, it looks yummy. 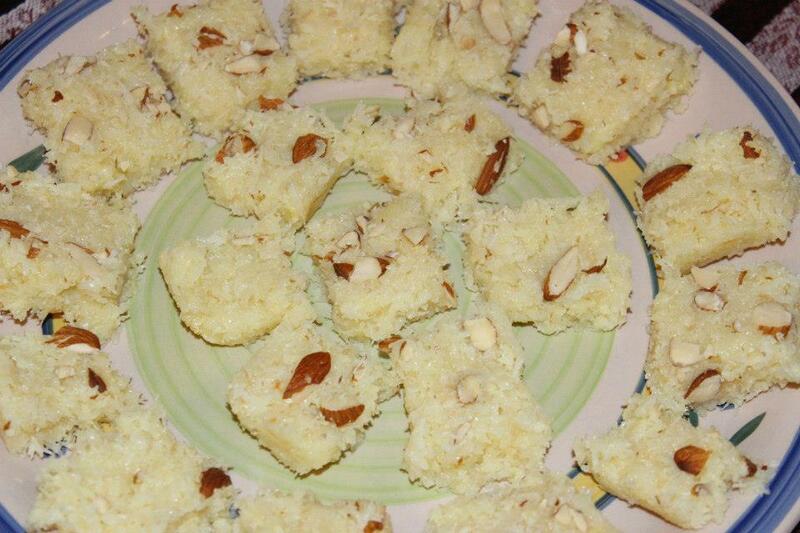 Can you also share recipe for Kesariya sweet rice?